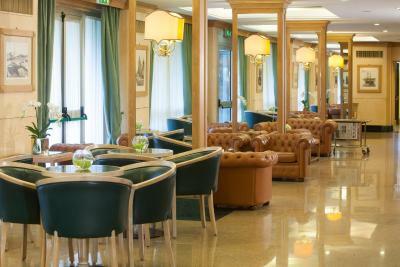 Lock in a great price for Starhotels Vespucci – rated 8.3 by recent guests! Great place,great location. Very close to the city center. 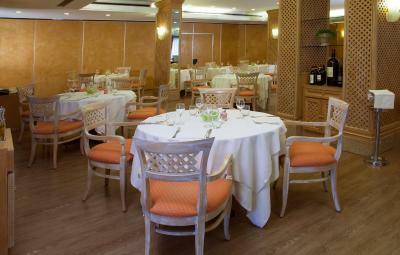 Has a amazing restaurant outside the hotel serving amazing breakfast,lunch and dinner. location .,Yes, it was clean but that`s the way it supposed to be. Huge shopping mall Gigli at walking distance and huge toy shop just across the street. Peaceful place. Adequate options on Restaurant menu for dinner. Free parking. A mall across the road. Good for travellers with car. Good quality hotel but nothing really special about it. Beds and linen are comfortable, A/C was working good. The hotel is nice. 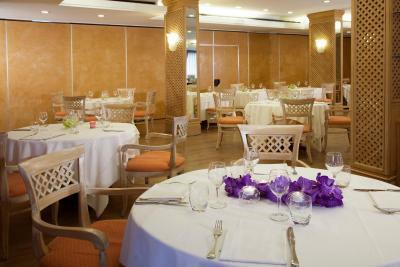 Because of its location the price is less than the other hotels in Firenze. You need a 30 minutes car ride to get in to the center. Pisa is 1 hour away with car. The breakfast was not so good. They didn't pay attention to their guest, didn't fill up the cafe or juice only when we asked them to do so. It wasn't the most Italian quality breakfast, but not so bad also. They have their own garage, so you can put your car in there. Rooms were very clean and comfortable. Elegantly decorated. 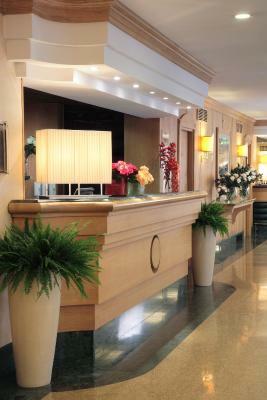 Starhotels Vespucci This rating is a reflection of how the property compares to the industry standard when it comes to price, facilities and services available. It's based on a self-evaluation by the property. Use this rating to help choose your stay! 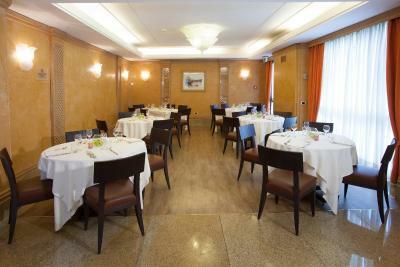 One of our top picks in Campi Bisenzio.Offering free parking, a modern gym, and air-conditioned rooms, Starhotels Vespucci is next to I Gigli shopping center. 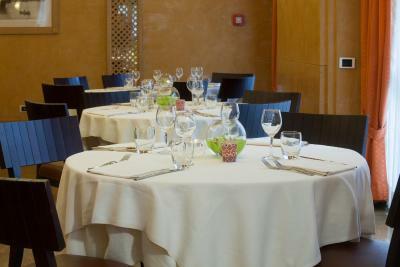 At 12 mi from Florence, it is near the A1 and A11 motorways. Free Wi-Fi is available throughout. Decorated in classic style, with cherry-wood furniture, all rooms comes with a mini-bar and a satellite TV. 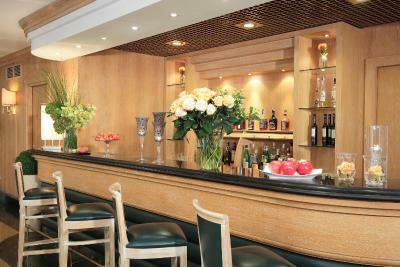 Breakfast is buffet style and La Polena bar is ideal for an evening drink or a cocktail. 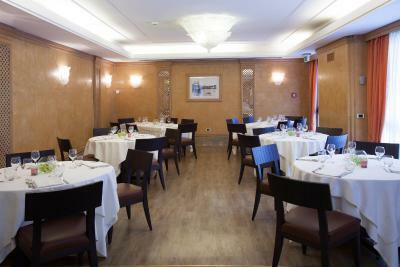 La Polena restaurant serves international dishes and Tuscan specialties. 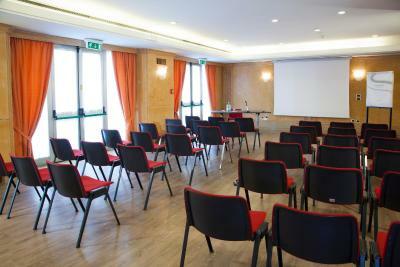 Other facilities include 2 conference rooms, fitted with modern equipment. 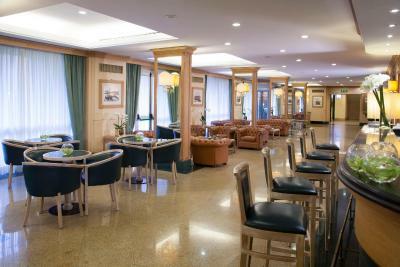 Set in the industrial area of Campi Bisenzio, this 4-star hotel is 15 minutes' drive from Florence Peretola Airport. Prato is 4.3 mi away. This property is also rated for the best value in Campi Bisenzio! Guests are getting more for their money when compared to other properties in this city. 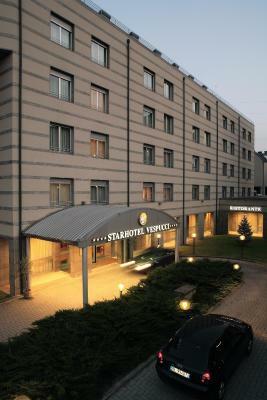 When would you like to stay at Starhotels Vespucci? 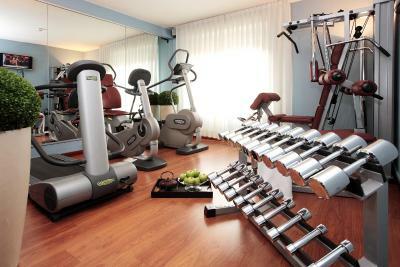 With free Wi-Fi, rooms feature satellite TV, air conditioning, and a minibar. Please note that in January, February and August, the city tax is EUR 2. With free Wi-Fi, these rooms feature satellite TV, air conditioning, and a minibar. With free Wi-Fi, this family room has a seating area and mini-bar. Located within easy reach of Peretola Airport, each of the hotel rooms has been carefully tailored to create a home-away-from-home for business and leisure travelers alike, with cozy armchairs and sumptuous fabrics and furnishings. To unwind, there’s a renowned restaurant serving international cuisine and local delicacies, as well as a relaxed bar for that late-night digestif. House Rules Starhotels Vespucci takes special requests – add in the next step! Starhotels Vespucci accepts these cards and reserves the right to temporarily hold an amount prior to arrival. Those who need to travel in taxi may have to wait bit longer for taxi or request well ahead to reception, say around half hour before. we have made accomondation for 3 adult persons..but the third bed is too small for a adult man.It isn t a norbal bed.it is a extra small bed into a very good double room. The Concierge was rude and made difference between small and medium dog, it was not specified on the website tje size of the dog. He made us pat a surplus of 25€. All the rest was perfect! Temperatura demasiado quente no restaurante. The hotel itself was really nice, clean and comfortable. The restaurant let it down though. The meals were terrible, the staff not at all friendly and the breakfast is better missed. If you stay here, save your money, get just the room and head down the street for meals. The room clean, and comfortable.